i just finished reading the screwtape letters for the first time ever. but definitely not the last. i feel like it's one i want to read at least once a year for the rest of my life in an attempt to fully absorb all of its goodness. (i have to warn you i'm about to get all religious on you...and if you find the terms Satan or God offensive, i think we can still all agree that there is adversity is everyone's lives - no matter what you believe to be the source) but basically it made me be more aware of certain things that i usually don't think about. like how the adversity works on us. about how simple it all really is. satan wants us to be miserable. and God wants us to be happy. every deceit that satan tempts us with may seem so appealing and so necessary to desire/obtain. but it always is a dead end. sometimes we spend so much time worrying about things that we want or how we want to be, but they all end up bringing either fret or superficial happiness. C.S. Lewis points out that "prosperity knits a man to the world. he feels that he is finding his place in it, while really it is finding its place in him." worldly pleasures are all so shallow. they don't bring any sort of peace or lasting comfort. unlike the things the comfort that God wants us all to know. all God wants is for us to reach our fullest potential. he wants us to learn how to fully love others and in return fully love yourself. he wants us to partake in wholesome activities that lead to feelings of accomplishment and self worth. he wants us to surround ourselves with people - friends and family - that will make us feel good about ourselves and accepted for who we are. we shouldn't feel urgency to prove ourselves around people. that's what satan wants. he wants us to second guess ourselves and our potential and waste away our lives in self pity or self indulgence. it was a interesting reminder to me that the adversity works on us in these less obvious ways. these feelings that i know i've struggled with aren't really feelings i've ever thought of as temptations...but they really are feelings that will bring you down and satan is thrilled when you're dwelling on them. 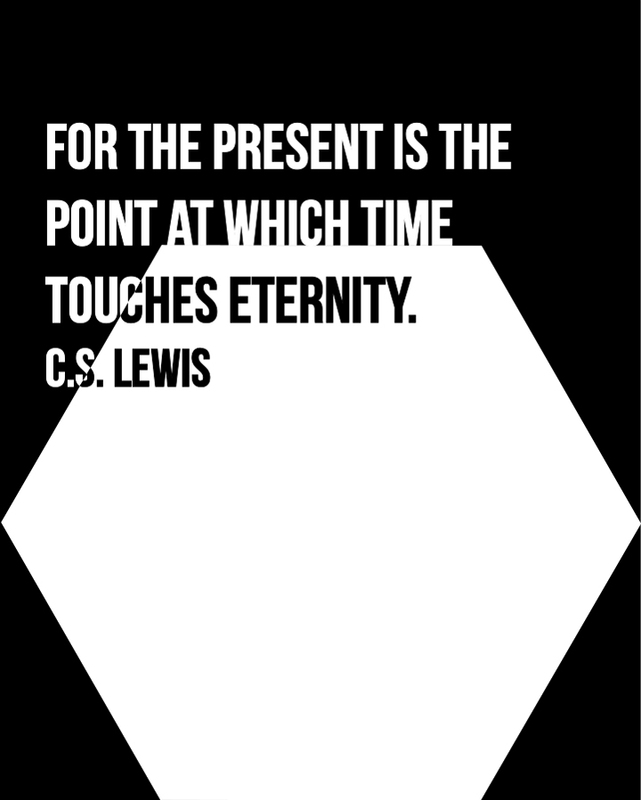 i really love the quote above because it made me realize that today, right now, is part of your eternity. and we have more control over that than we realize. "these feelings that i know i've struggled with aren't really feelings i've ever thought of as temptations...but they really are feelings that will bring you down and satan is thrilled when you're dwelling on them." I LOVE that. One of my favorite scriptures says, "And that which doth not edify is not of God, and is darkness." (D&C 50:23) So basically, even if something isn't exactly a "temptation" that's persuading you to do something negative, it still may not be from God. Anything that doesn't edify (build, enlighten, instruct) isn't from God, and is therefore from Satan, and you therefore just don't even have to worry about it. I also love this because it means that following God isn't all about being bubbly and bright all of the time. It's about being edified, which includes happy feelings, but can also include being humbled, instructed, etc. This is a book I've been meaning to read for quite a while, and I think this post has given me the push to just order it on amazon already haha. So thanks! Beautiful words/post! I must read this book. XO. this book sounds really awesome and inspiring! I've always wanted to read this book. Love this post!